With its 53rd consecutive quarter total audience win, Fox News Channel saw a 10% primetime rise among adults 25-54 in first-quarter 2015 over last year. 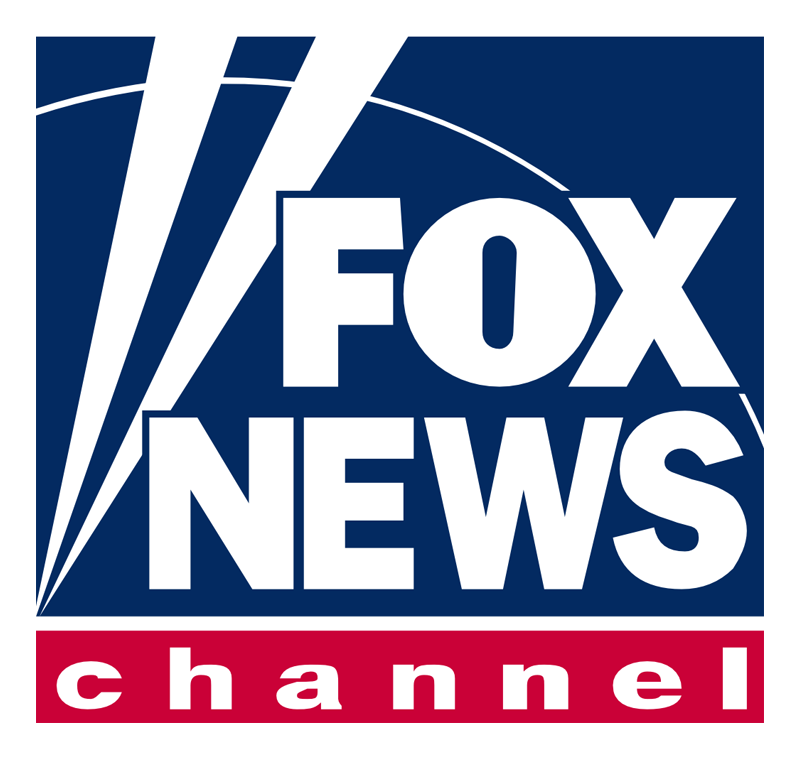 Nielsen reports that with 321,000 on average among the 25-54s in primetime, Fox News thrashed rivals CNN (187,000) and MSNBC (132,000) with more news demographic viewers than the other two combined. In contrast to FOX’s success, hard left MSNBC saw a 39% drop in the demo compared to Q1 2014 but its worst quarterly result in the category since Q2 2005. And with just 145,000 viewers among the 25-54s on average over the December 29, 2014 – March 29, 2105 period, the flagship Rachel Maddow Show hit an all-time quarter low with the worst result since its September 8, 2008 launch. Hardball With Chris Matthews had its lowest-rated quarter in the demo since 2Q 2005 with an average viewership of 126,000. Fox News had the five top watched and rated shows. The O’Reilly Factor was tops for the 60th quarter in a row with a 2% rise in total viewership and a 19% jump in the demo. That’s its best result in the former category since Q2 2013 and its best in the former since Q4 2012. The Kelly File (2.246 million/413,000), The Five (2.160 million/338,000) Special Report With Bret Baier (2.079 million/333.000) and On The Record With Greta Van Susteren (1.860 million/315,000) filled out the rest of the top 5. The best MSNBC could do was the Rachael Maddow show at 16th. That people in the US don’t want left wing any more is pretty plain to see. Is it the same in NZ? I suspect it is, but with most media managers here being steadfastly left wing or progressive, I can’t see it changing soon. All bodes well for the election, especially with voter ID and True Vote counting to unskew the result at last. O’Reily and Kelly are great viewing – probably the best around.